Mission and Vision: Use science and education to solve environmental and health issues while simultaneously inspiring financial independence. 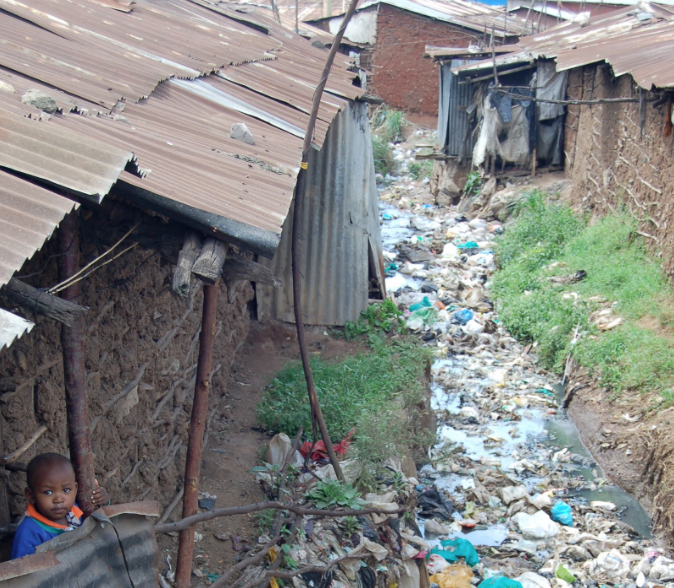 To work at scale, students built a developed a micro-enterprise garbage to energy program and improved the health and environment in Kibera, Kenya. Project: As a team of diverse global leaders in both the US and Kibera, high school, young adults and professionals researched, assessed, envisioned, designed, implemented and trained youth and young adults with the tools to implement a sustainable community health care program in the Kibera slum. Impact: Built a team of racially, social-economically and culturally diverse students and adults who worked together for 4 years. The team developed pre-professional skills such as research, business development, collaboration and team building. To work at scale, they are committed to empower youth to train elders and peers and professionals in 60 schools. Their goal is to train to lead, to change behavior that leads to poor health and garbage laden streets, to design new programs in health care, educate peers on the issues of sanitatio,n and foster emotional intelligence. If they meet their goals in the upcoming years, the garbage to energy LEAP that started with 4 freshman in high school, and an envisioned 1 day garbage clean up, will impact 12,600 people with hundreds of leaders and a sustainable impact on everyone involved.